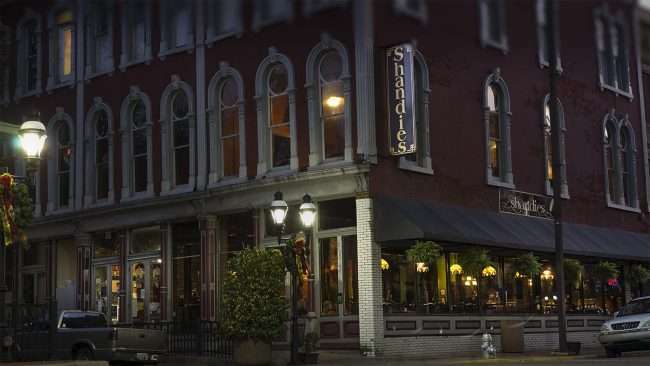 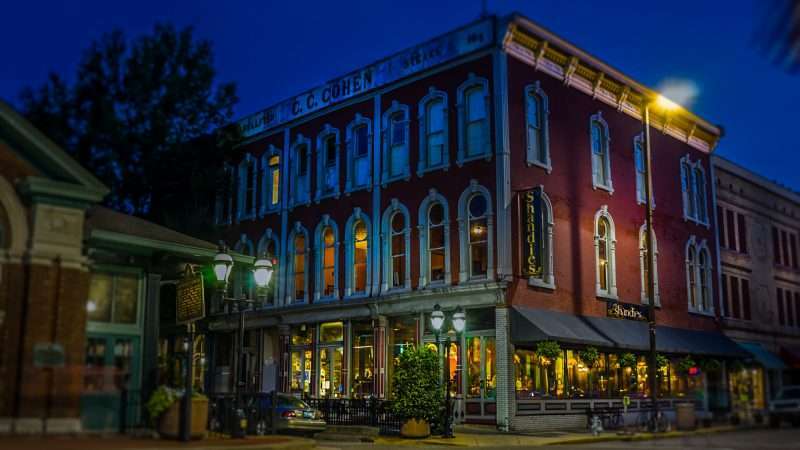 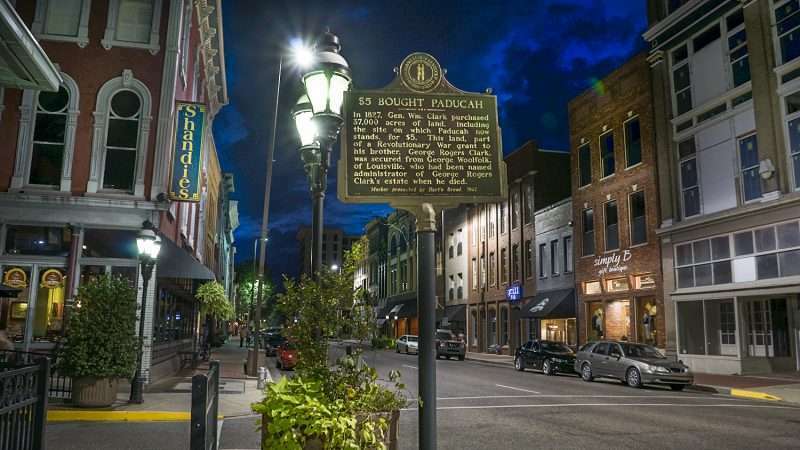 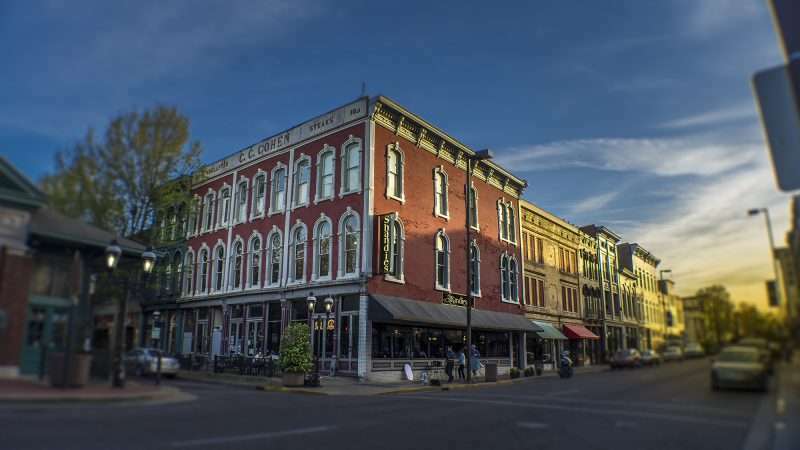 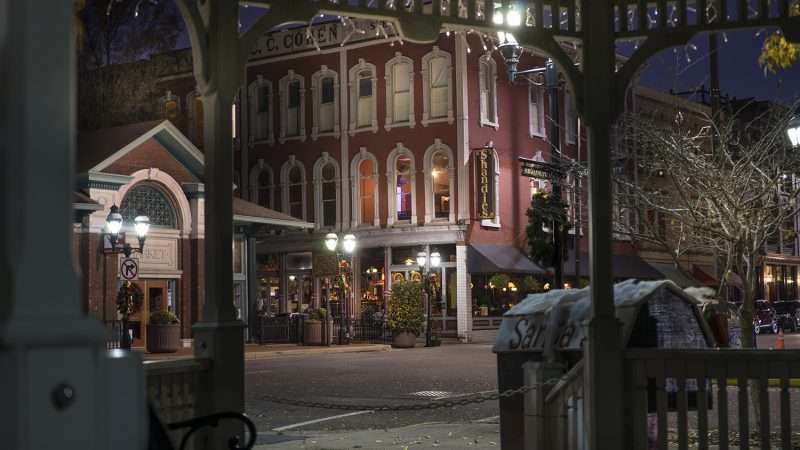 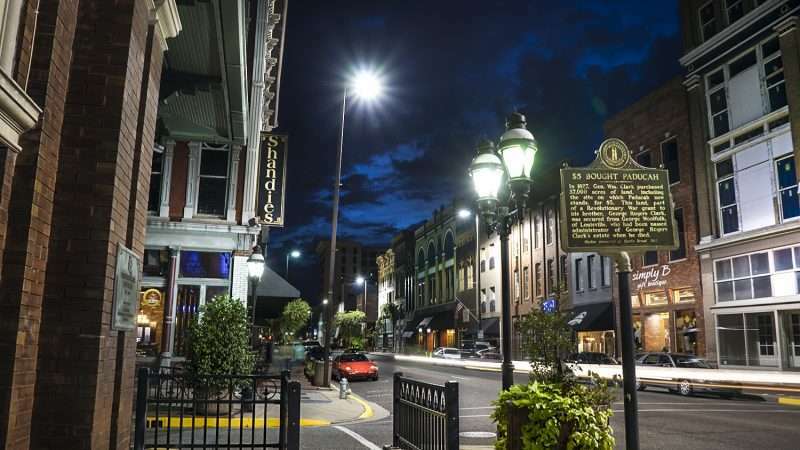 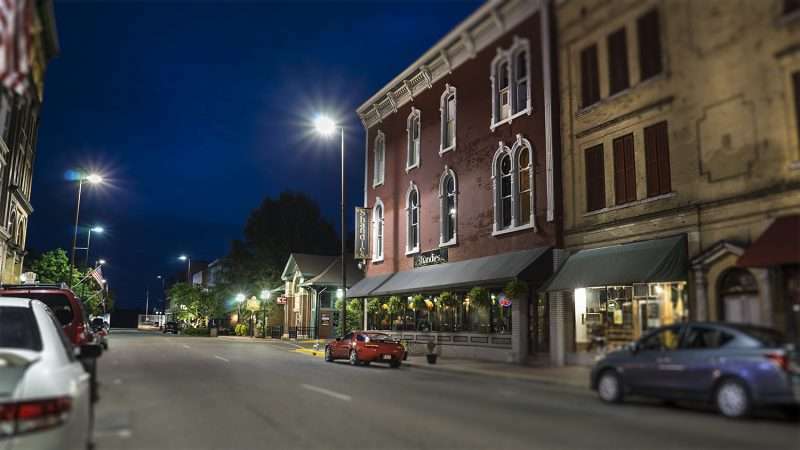 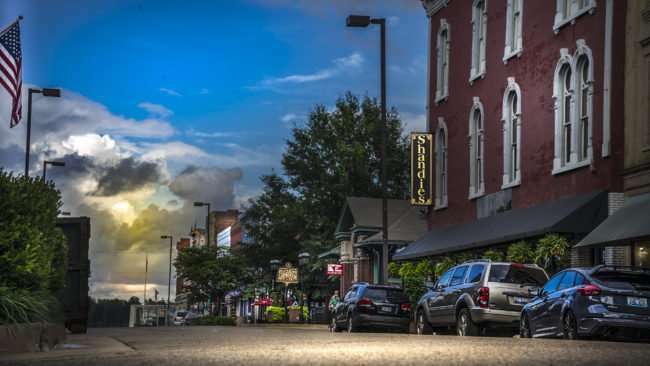 PADUCAH, KY – Shandies restaurant features American and international gourmet-style pub grub located in the historic C. C. Cohen building on Broadway Street (aka Main Street) in the heart of beautiful downtown Paducah, KY. The appetizer menu includes signature treats like the Fried Green Tomato Crisps for $7.95 and Catfish cakes for $8.95. 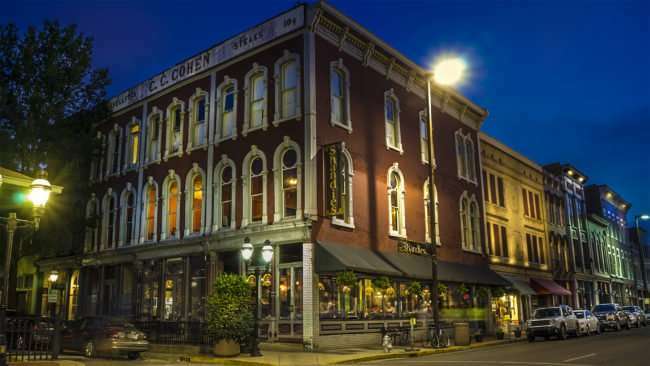 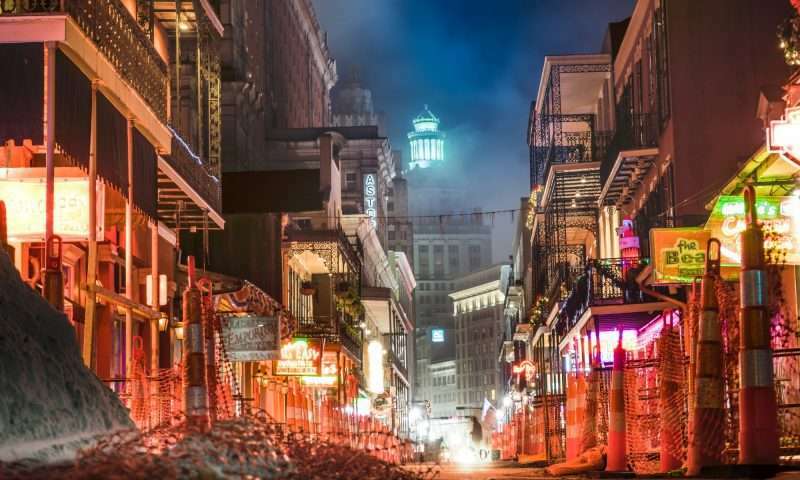 The Cohen building was built in 1865 and is said to be haunted reports jeannettestakeonlife.blogspot.com.